Among the oldest film archives, founded in 1935, the BFI National Archive has grown to become one of the largest and most important collections of film and television in the world. An international leader in film preservation, acting as guardians for Britain’s unparalleled film and television heritage, the conservation team at the BFI National Archive, based in the BFI John Paul Getty Jr Conservation Centre are responsible for the collection, storage and digitisation of significant numbers of legacy film and videotape formats. With substantial collections held on Digital Betacam, BFI required a solution to capture multiple streams of SDI video from their DigiBeta VTRs, in as efficient a way as possible, that could be easily managed by a small team. BFI compared the options to meet their requirement for 12 channels of simultaneous SDI recording from their VTRs. 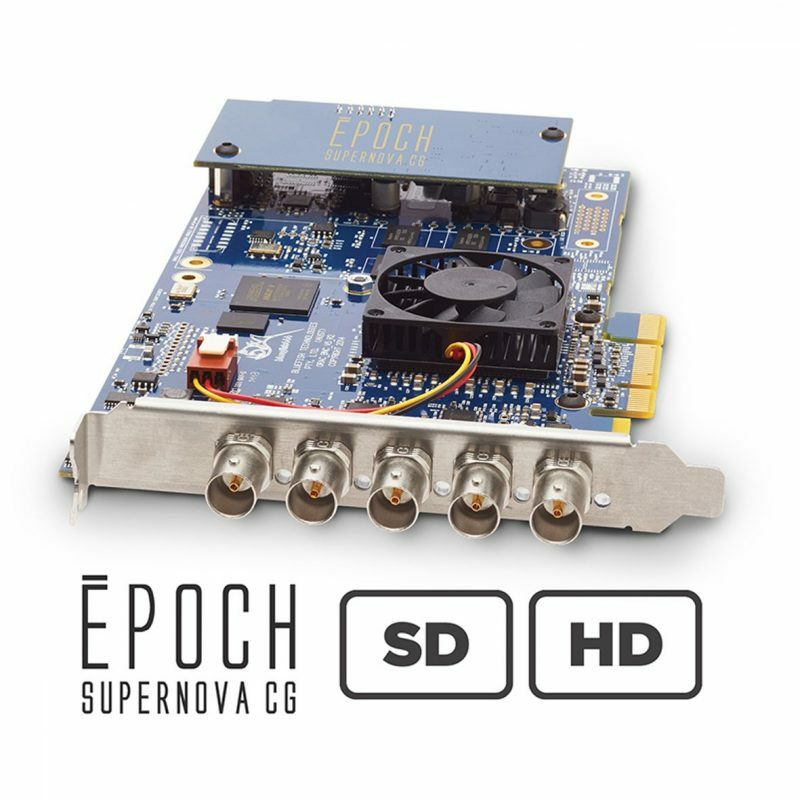 Having discovered Bluefish444’s Epoch | Supernova CG I/O card, paired with the complementary IngeSTore multi-channel capture software, they realised a solution that would give them the desired results at the right price point. Alex Zorba, Archive Technology Manager at the BFI National Archive, was involved with extensive testing of the Supernova CG cards and IngeSTore software to ensure it would suit their long-term goals. 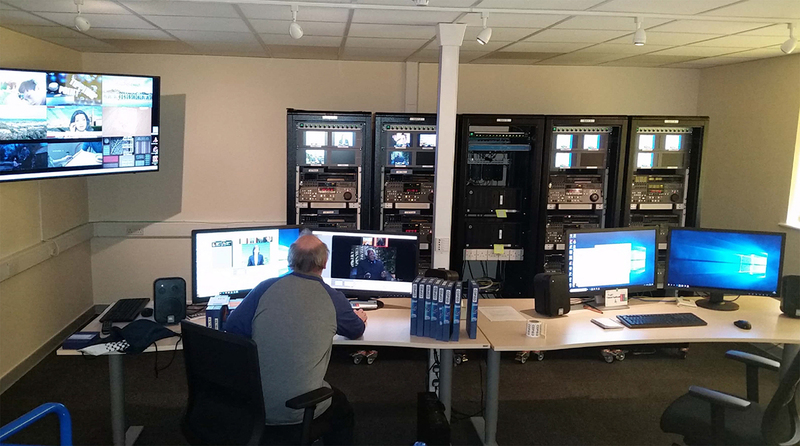 Bluefish444’s IngeSTore software allows for four channels of simultaneous ingest, so to meet the 12 channel requirement, BFI installed two HP Z820 workstations each containing two Supernova CG cards. They worked with Bluefish444 to get each of the workstations running two concurrent instances of IngeSTore software enabling six channels of SD Ingest per workstation. With visual and audio monitoring whilst capturing, and the ability to switch to 16:9 anamorphic mode when the content dictates this, BFI has found IngeSTore to be a great fit in the 12 months they have been using the software. The other plus they have found is how easy the software is to use for their needs, with little operator input required once it’s recording. After a successful first 12 months of using the Bluefish444 solution for their digitisation needs, the BFI technology team is now developing a U-Matic mass digitisation facility, in which they will once again be utilising Bluefish444 hardware with IngeSTore software. Posted in Bluefish444, Bluefish444 User Story / Case Study, User Story / Case Study and tagged Archives, Bluefish444, Epoch, Epoch Supernova, Film, I/O Video Cards, Ingest, ingeSTore, Software, Supernova CG, Uncompressed Video Cards.